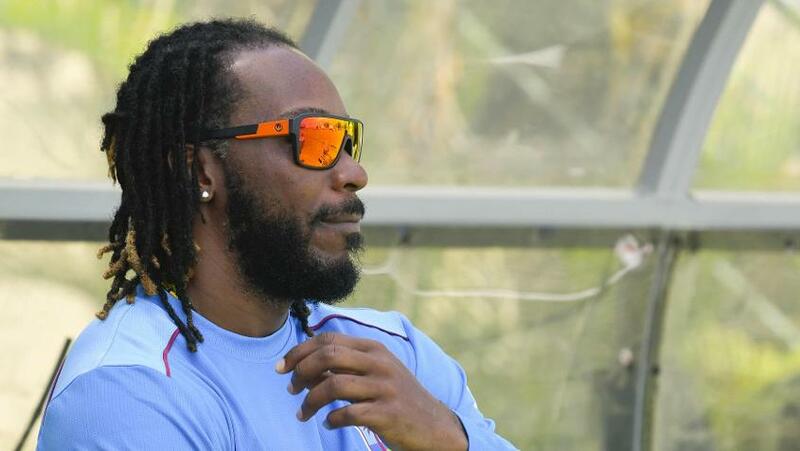 Chris Gayle, still smashing it when he gets the opportunity, wants to play the ICC Cricket World Cup 2019 before wondering about the future. He has been more up and down in recent times than in the past, but every once in a way, Gayle shows just what he is capable of, the sort of big-hitting that has made him a star in most parts of the cricket world. In July, in the one-day international series against Bangladesh, he scored 40, 29 and 73, and though he has since been left out of the Twenty20 International series, Gayle is gung-ho about giving the next 50-over World Cup a shot. Gayle has played in four ICC Cricket World Cups to date – 2003, 2007, 2011 and 2015 – totalling 944 runs in 26 games at an average of 37.76, not dissimilar to his career average of 37.12. The runs include two centuries, including a blazing 147-ball 215 against Zimbabwe in the last edition, one of only six double-tons in ODI cricket. In the last ODI against Bangladesh, Gayle hit his 476th six in international cricket, equalling Shahid Afridi’s record. A number that reflects fairly his batsmanship. Speaking on the Windies team, who were the world champions in 1975 and 1979 but had to qualify for the ICC Cricket World Cup 2019 by finishing in the top two at the ICC Cricket World Cup Qualifier 2018, Gayle asked for patience. “Things won't just happen overnight. Talent is there but consistency is not there. Players need to go out there and have the self-belief to win series and not just win a one-off game,” said Gayle of the ninth-ranked team in the MRF Tyres ICC Men’s ODI Team Rankings.